We are a thinking school! Rydym yn ysgol sy'n meddwl! how we use thinking skills at Whitchurch Primary. The success of the approach is that we take a whole-school approach to the teaching of thinking. This means that thinking is central and explicit and all teachers and pupils develop a common thinking language and toolbox. As pupils move from lesson to lesson and teacher to teacher they will be using the same tools and strategies as part of a coherent and well-planned approach. Six Thinking Hats is a simple, effective parallel thinking process that helps be more productive, focused, and mindfully involved. A powerful tool set, which once learned can be applied immediately! You can learn how to separate thinking into six clear functions and roles. Each thinking role is identified with a colored symbolic "thinking hat." By mentally wearing and switching "hats," you can easily focus or redirect thoughts, the conversation, or the meeting. Don't we look smart wearing out thinking hats! Dyna smart! 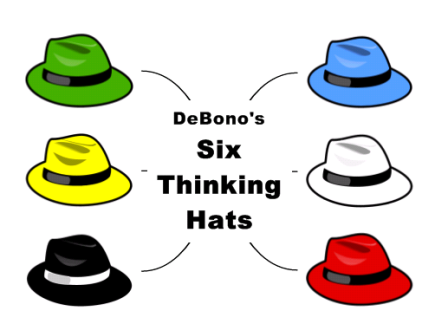 Dr. Edward de Bono explains why his Six Thinking Hats® method is a far superior alternative to traditional argument. Here Year 2 children are using the thinking hats to discuss electricity. Dyma Blwyddyn 2 yn datblygu eu sgiliau meddwl! Thinking Maps were developed as a language for learning in 1988 by Dr David Hyerle. They provide a common visual language in our learning community for transferring thinking processes, intergrating learning and for continually assessing pupil progress. Educational outcomes in traditional settings focus on how many answers a pupil knows. When we teach for the Habits of Mind, we are interested also in how pupils behave when they don't know an answer. 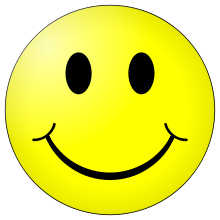 The Habits of Mind are performed in response to questions and problems, the answers to which are not immediately known. We are interested in enhancing the ways pupils produce knowledge rather than how they merely reproduce it. We want pupils to learn how to develop a critical stance with their work: inquiring, editing, thinking flexibly, and learning from another person's perspective. The critical attribute of intelligent human beings is not only having information but also knowing how to act on it. Here are our Foundation Phase Habits of Mind Characters! 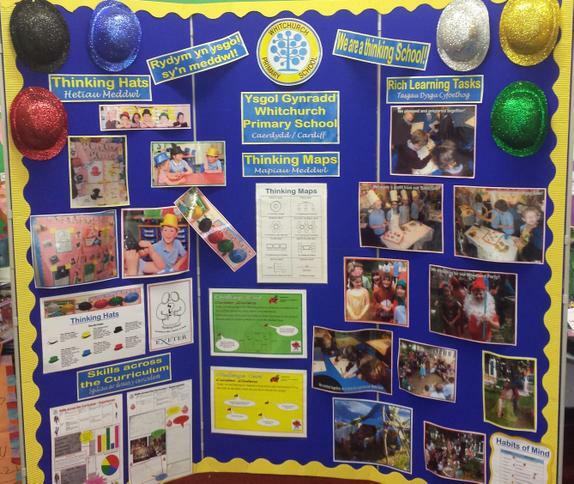 Mrs Griffin & Mr Newcombe shared our practice at Whitchurch Primary by leading three workshops on Thinking Skills & Rich Learning Tasks at NACE Cymru's More Able & Talented Foundation Phase Conference.